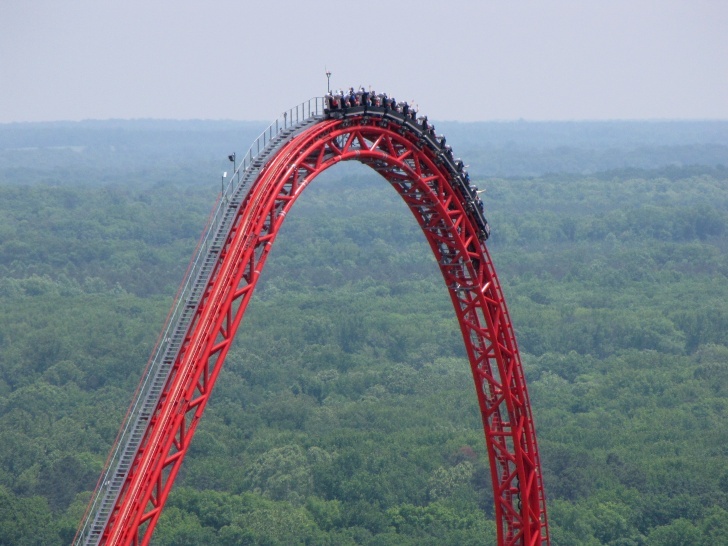 Intimidator, Kings Dominion, Doswell, Virginia | Overview: 10 Highest Roller Coasters in the World! Intimidator is all about crazy speed and G-forces. It is definitely one of the best roller coasters in the world!